Wilman left along with Richard Hammond and James May after Jeremy Clarkson's sacking from the BBC earlier in 2015, but believes Chris Evans is the best choice to continue with the popular British show. He may be following Jeremy Clarkson, Richard Hammond and James May out of the BBC to help with the trio’s new Amazon Prime show, but executive producer Andy Wilman has given his backing to ‘Top Gear’s new presenter Chris Evans. While speaking to Broadcast magazine about the new show, Wilman was asked for his thoughts on what was going on back at the BBC with what remains of ‘Top Gear’. 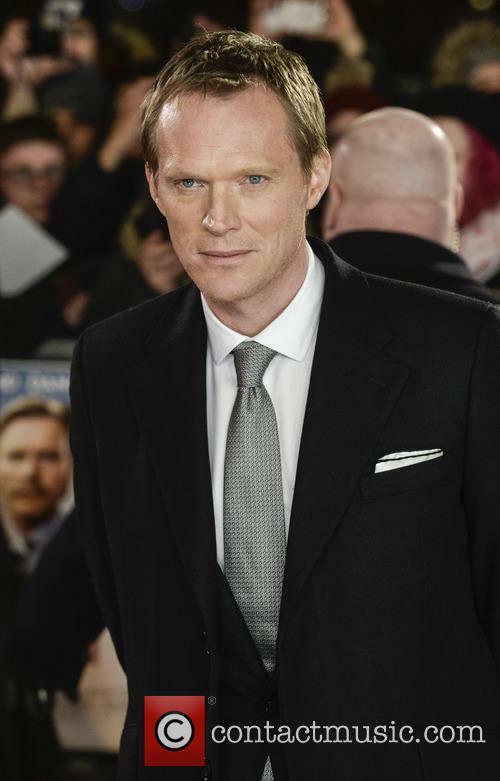 He said that he was satisfied with Evans’ appointment in June this year, as it demonstrated that the Beeb are serious about breathing new life into it, after he and Clarkson brought it back to the network in 2002. The ex-'Top Gear' trio have a new home on Amazon Prime, and the as-yet-untitled show will be launching in 2016. Former ‘Top Gear’ hosts Jeremy Clarkson, Richard Hammond and James May have finally decided where they’ll be making their new motoring show. The ex-BBC trio have signed up with Amazon’s streaming video service ‘Amazon Prime’, with the first commissioned series due in 2016. Speculation has been rife as to where their new home would be, following their departure from the BBC Two show earlier in 2015 after Clarkson’s now-infamous ‘fracas’ in March when he assaulted one of the show’s producers. Netflix, Sky and ITV had all been touted as strong possibilities in the last few months, but the US giant appears to beaten all of them to their signatures. It cannot be denied that infamous motoring show Top Gear was a much-talked about programme when it was on the air headed by Jeremy Clarkson with James May and Richard Hammond in the two side kick seats. But since the trio have left the helm of the BBC programme, the factual car show has been in the news just as much as it ever was before. 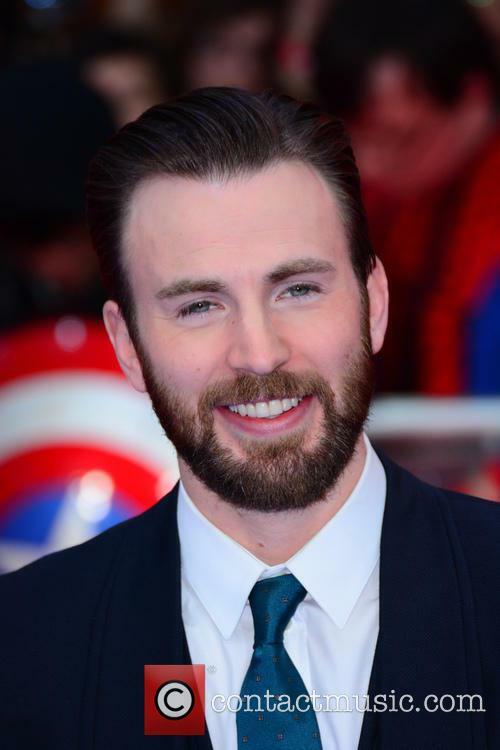 As rumours swirled about who would head up a new series, chatter has not abated about who will be in the side kick seats now Chris Evans has been revealed as its new head. Brooke Dalton is a young married woman from Boston with enough problems in her life without her trip to New York City going completely wrong. Not only does she manage to miss the last train home at 1:30am, but she also has her purse with all her money stolen at Grand Central Station. However, help arrives in the form of a handsome trumpeter named Nick Vaughan, who happens to be finishing an evening of busking and offers to give her the 80 dollars that he has on him. She initially refuses, wary of the stranger, but soon begins to realise that being alone in a big city for the night is the last thing she wants to happen. The pair begin to connect as the night wears on, but Brooke is terrified as feelings start to develop between them, and she's not so sure if abandoning her marriage for the sake of one whirlwind of a night is worth it. 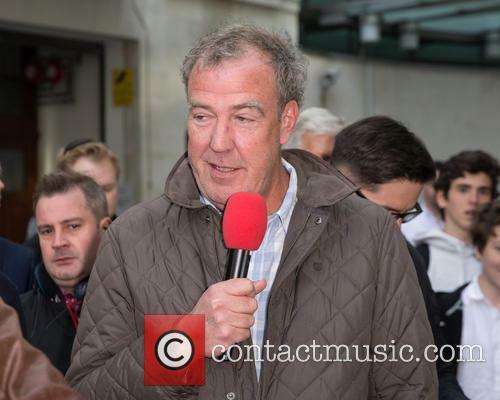 Clarkson said he was asked to come back to the motoring show, but BBC boss Tony Hall seems to disagree. BBC Director General Lord Tony Hall has denied the corporation ever asked Jeremy Clarkson to return as the host of ‘Top Gear’, after the presenter claimed he was offered the gig but turned it down. 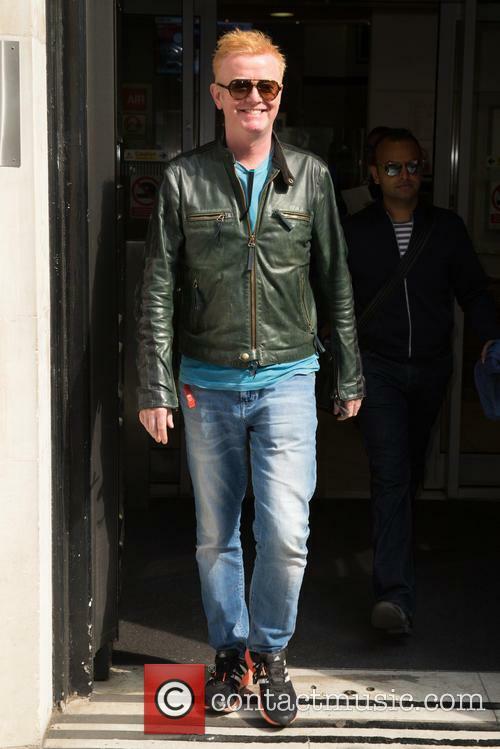 Clarkson had said he had met with a BBC executive last week, who'd asked him to rejoin the show, but that he'd declined saying 'too much had gone on'. 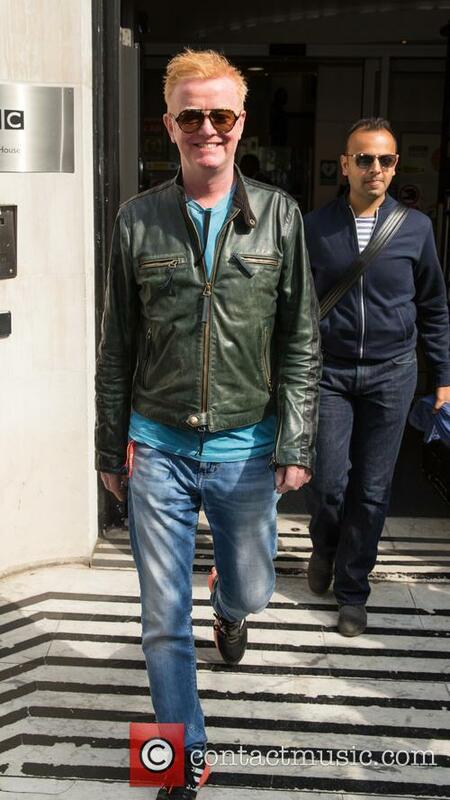 Jeremy Clarkson says he was asked to return as ‘Top Gear’ host. 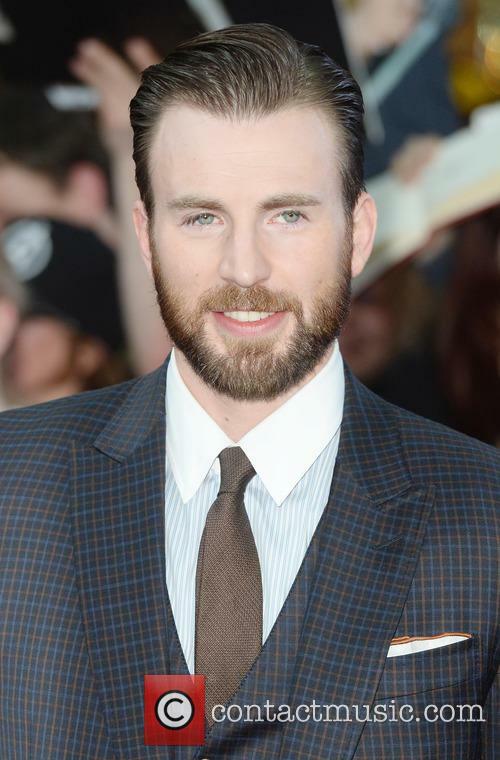 Chris Evans had said his co-presenter would "definitely" be female. 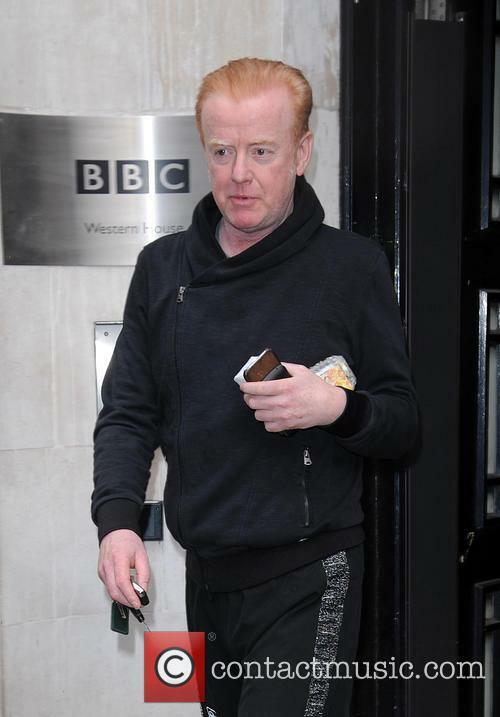 BBC Two boss Kim Shillinglaw has played down Chris Evans's assertion that his co-presenter on Top Gear will be female. Evans, who was unveiled as Jeremy Clarkson's replacement on the motoring show, had said that he could confirm "definitely, 100 per cent" that he would be joined by a female co-host. However, Shillinglaw said there would be "No gender diktats" on the show and that the decision will be "about what's right for the show." 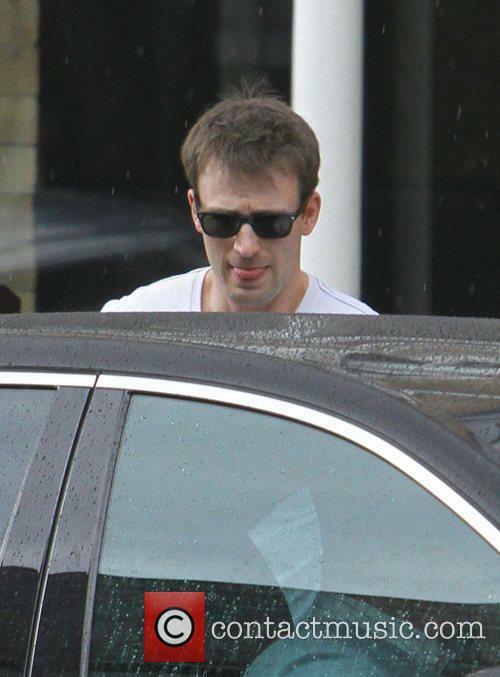 Chris Evans is the new presenter of 'Top Gear'. Chris Evans says he has the blessing of Top Gear's former hosts Jeremy Clarkson, Richard Hammond and James May after being announced as the new presenter of the BBC show. 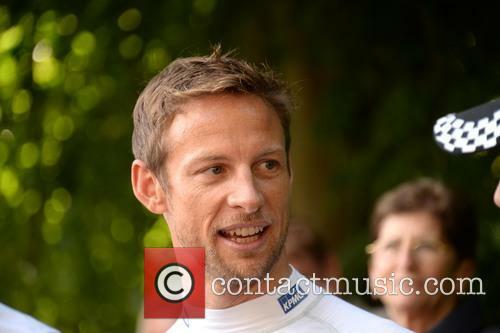 Speaking on his Radio 2 breakfast show, Evans said he texted all three presenters before the announcement was made. Hammond wished him good luck and said he "didn't blame him" for taking the job while Clarkson wished him "the best of luck," Evans said. The Radio 2 presenter and bookies' favourite was at last confirmed as the new 'Top Gear' presenter after months of speculation. It’s the news that many suspected would finally come, but the BBC has today confirmed that Chris Evans will be the lead presenter of an “all new” line-up of ‘Top Gear’ in 2016. The official ‘Top Gear’ site first posted the announcement on Tuesday (June 16th) that the BBC Radio 2 presenter would be fronting a revamped version of the show next year. Of course, the news also means that Richard Hammond and James May will not be returning to the show, despite a rumoured £4.6 million offer each to remain with the BBC. Viewers loved the return of Chris Evans’ chat show, although Lewis Hamilton put some to sleep. 'TFI Friday’s' 20th anniversary special proved a smash hit for Channel 4 yesterday evening (June 12th) pulling in a massive 4.3 million viewers. Host Chris Evans returned for the one-off special episode, with guests including Jeremy Clarkson, Blur and Lewis Hamilton. 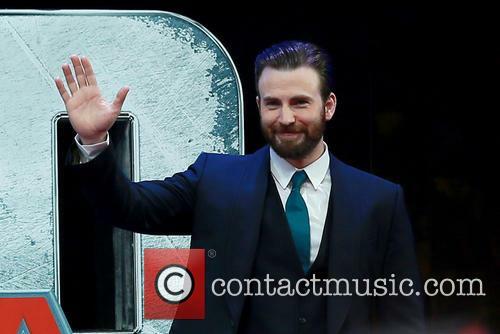 Chris Evans returned as the host for the show’s 20th anniversary special. The show was on such a roll that Channel 4 even gave it an extra 15 minutes after it ran over its allocated time slot. 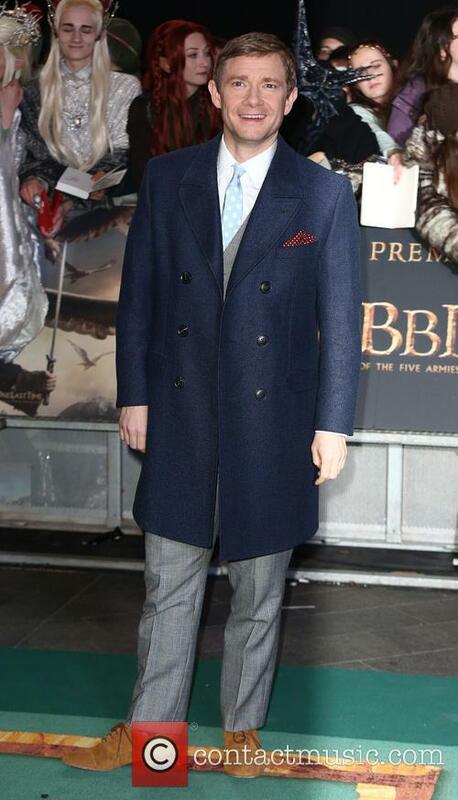 Chris Evans certainly seemed to enjoy his time hosting the show again, tweeting, "Did that really happen last night ? 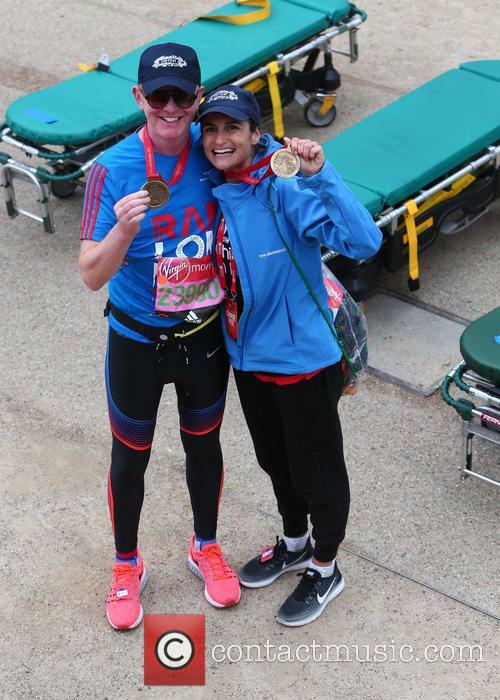 My wife has the MOTHER of all hangovers - hilarious,” on Saturday morning. 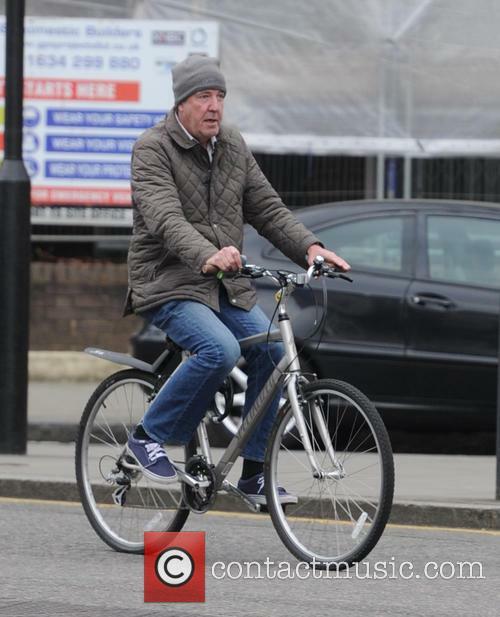 A trailer has emerged for the last 'Top Gear' footage to feature the sacked Jeremy Clarkson. The BBC has released the trailer for the last ever ‘Top Gear’ episode to feature Jeremy Clarkson, and it looks set to finally close out the era in fine style. The 33-second clip was released on Tuesday evening (June 9th), and features the now-sacked presenter and his two co-hosts Richard Hammond and James May dressed in dinner jackets and standing in a desert. They receive a challenge to race cheap cars while towing caravans to a finish line in order to avoid a forfeit. 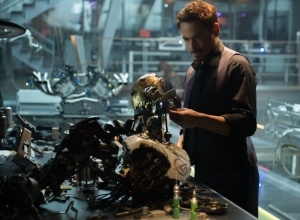 'Avengers: Age of Ultron' is baffling cinemagoers in China. Avengers: Age of Ultron has just opened in the lucrative Chinese market, though the movie is already causing irritation in the country for its seemingly inaccurate subtitles. 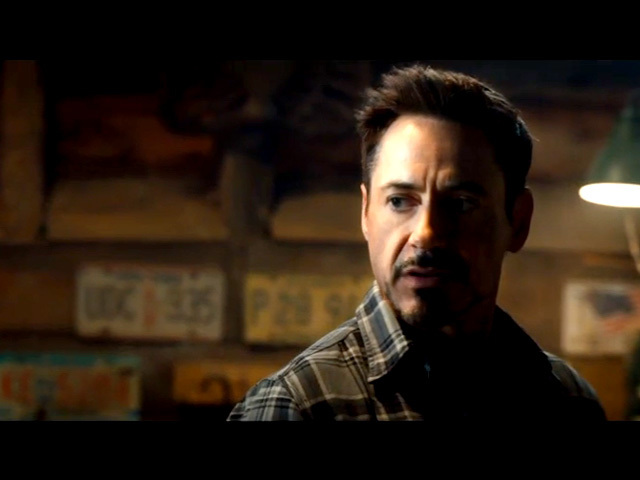 In one particular scene, Captain America says "I'm home", which has been translated in Chinese to "I'm good". Another line about having to wait too long appears as "I am very old." Chris Evans has revealed the packed shooting schedule for Avengers: Infinity War, the two part third instalment of Marvel's Avengers series. 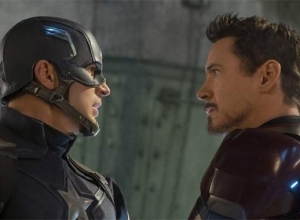 Speaking to Esquire magazine, the Captain America actor revealed that both parts one and two of Infinity Wars would be shot back to back, over a period of nine months. 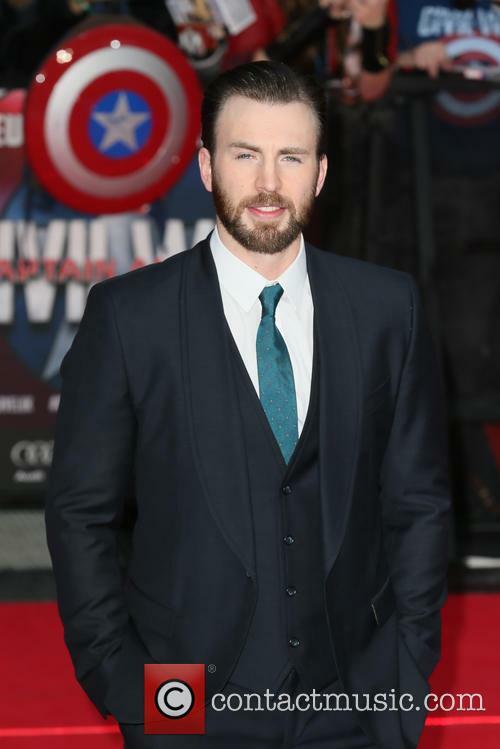 Chris Evans stars as Captain America in the superhero franchise. 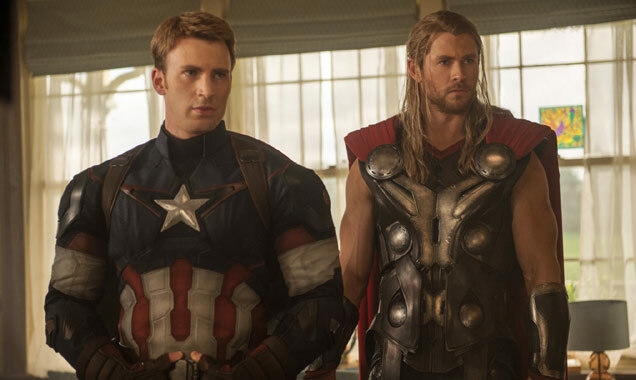 Chris Evans And Chris Hemsworth Need Their Own Bromantic Comedy Show - Stat! While other recent promotional interviews for 'The Avengers: Age of Ultron' have been interesting, none have been as funny or wacky as Chris Hemsworth and Chris Evans'. 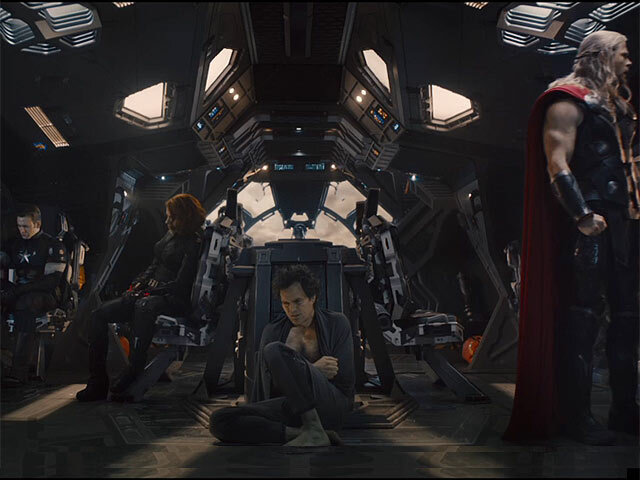 When embarking on a franchise like 'The Avengers', it must help to get on well with your other cast members. 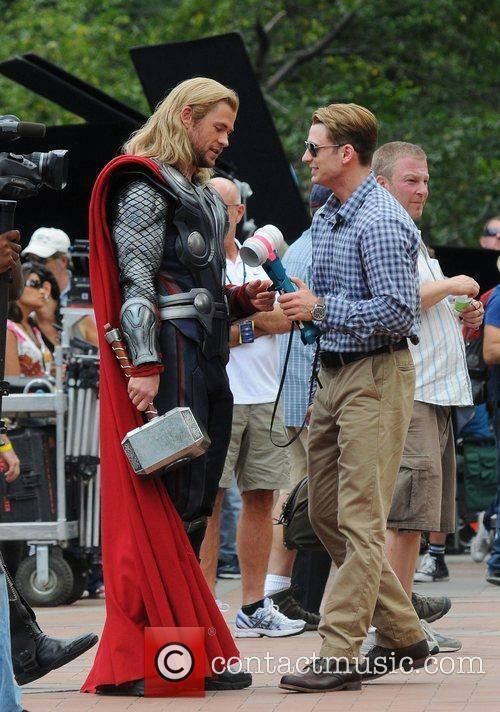 In a recent interview with Chris Hemsworth (Thor) and Chris Evans (Captain America), the two actors displayed a hilarious friendship with one anther - giving a tiny glimpse into what it must be like on set with these guys. "Lovers, kindred souls, kindred spirits", said Hemsworth, while discussing the relationship between Thor and Captain America. Evans jumped in by revealing: "We wear necklaces with a little broken heart, and when we put them together." But when they tried to draw a comparison between themselves and another movie, they found themselves with different opinions. 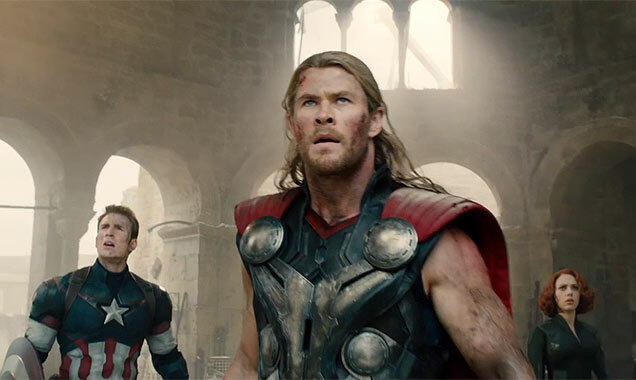 Continue reading: Chris Evans And Chris Hemsworth Need Their Own Bromantic Comedy Show - Stat! Chris Hemsworth (Thor) and Chris Evans (Captain America) took some time to talk about the upcoming 'Avengers: Age of Ultron' in an interview. The two actors discussed how they continued to play their established characters in a new and interesting way, as well as explaining how they all felt that filming the movie was like attending a party. The two actors also explained their reaction to the arrival of new faces on the set, in the form of Aaron Taylor-Johnson and Elizabeth Olsen, and how well they fit into the family dynamic that was going on at the time. All the creatures of the animal kingdom are called to a meeting, only to receive some terrifying news. A great flood is on the way to engulf the land everywhere. Luckily, a human named Noah is building an ark to rescue the animals, but when it turns out Nestrians are not invited on to the ark, Dave and his young son Finny are forced to find a way to sneak on board incognito. Disguised with the help of a Grymp named Hazel and her daughter Leah, they make it to the boat safely... or at least some of them do. Leah and Finny have been left behind on a tall mountain, and the former can't think of anything worse than setting out on an adventure with her annoying and persistent tag-along. North Yorkshire Police have asked the BBC for a copy of the report that led to the 'Top Gear' presenter being dismissed on Wednesday. On the same day it was announced that he had been sacked by the BBC after a ‘fracas’ with a ‘Top Gear’ producer, things could be about to get even worse for Jeremy Clarkson. Sky News confirmed that North Yorkshire Police has asked the BBC for its report in to the incident, and may charge him “where necessary”. 54 year old Clarkson was told on Wednesday by BBC Director General Tony Hall that his contract with the corporation will not be renewed. 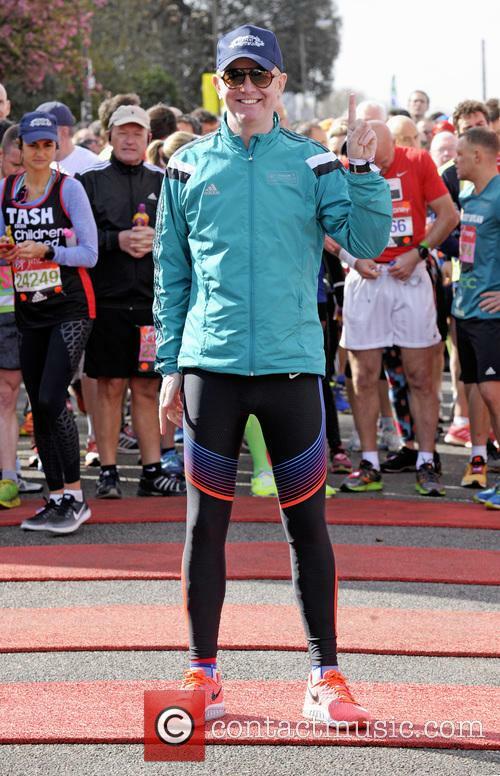 Hall is publishing the findings of the internal investigation, and has been asked by police for a copy of the report, leading to the possibility of an assault charge against the presenter. The superhero duo made a special appearance as the result of a Super Bowl bet. All thanks to a Super Bowl bet made in February, this Saturday 7th March the kids at Seattle Children’s Hospital were lucky enough to meet Captain America in the flesh. 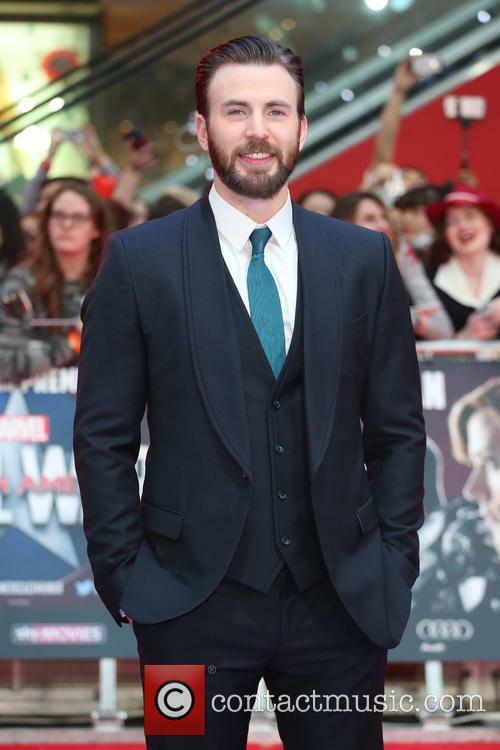 Chris Evans was accompanied by fellow superhero Chris Pratt, who is the star of another highly successful movie, Guardians of the Galaxy. 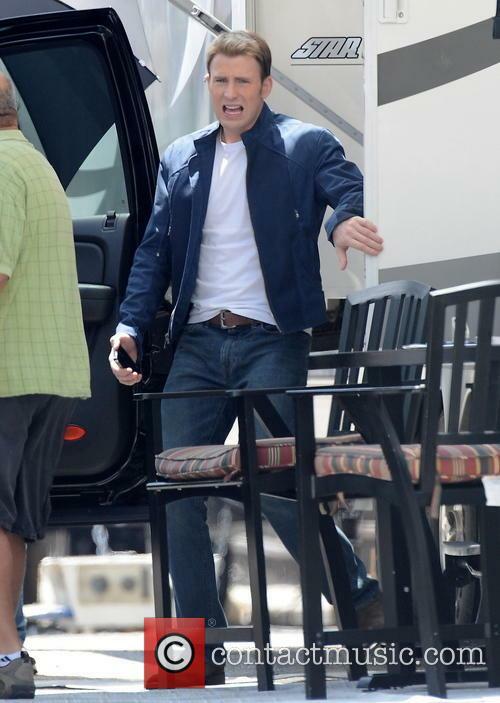 Chris Evans in his Captain America attire. It was the pair’s second hospital visit after they placed a bet on which of their teams would win the Super Bowl in February. If Pratt’s team (the Seattle Seahawks) won, Evans had agreed to visit the Seattle Children’s Hospital dressed as Captain America, while if Evans’ team (the New England Patriots) were successful, Pratt had promised to visit Christopher’s Haven, in Boston, as his Guardians of the Galaxy character, Star-Lord. Despite the win by Evans and the New England Patriots, the two men kept up both ends of their bargain and visited children at both hospitals dressed as their superhero counterparts. Imagine your pre game pics being invaded by Star-Lord AND Captain America. Chris Pratt and Chris Evans may have been rivals in the weeks leading up to the Superbowl, but the two Marvel stars have proved their best when working together, after taking part in ‘The Tonight Show’s’ ‘Celebrity Photobomb’ segment. Seahawks fan Pratt and Patriots supporter Evans had been building up a friendly rivalry over social media after their teams made it to the Superbowl final. The two eventually made a bet that if the Seahawks lost Pratt had to show up at Evans' non-profit housing venture Christopher's Haven, dressed as Star-Lord. Then if the Patriots lost, Evans would have to pay a visit to a Seattle children's hospital dressed as Captain America. 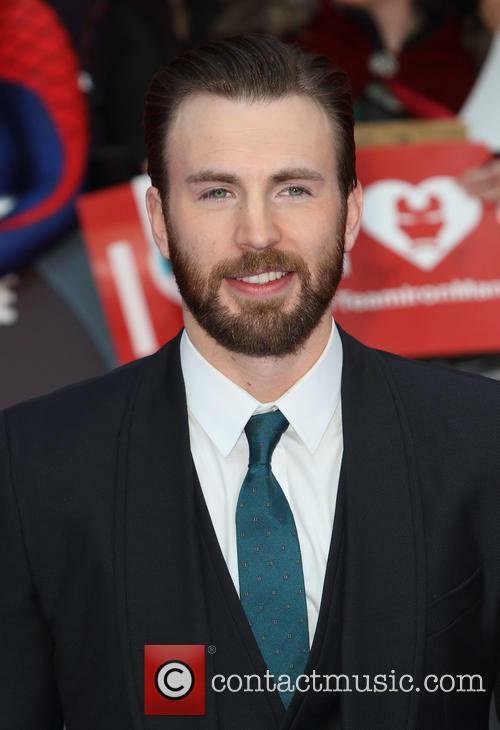 Actors Chris Evans and Chris Pratt have entered into a Super Bowl-sized bet for charity. 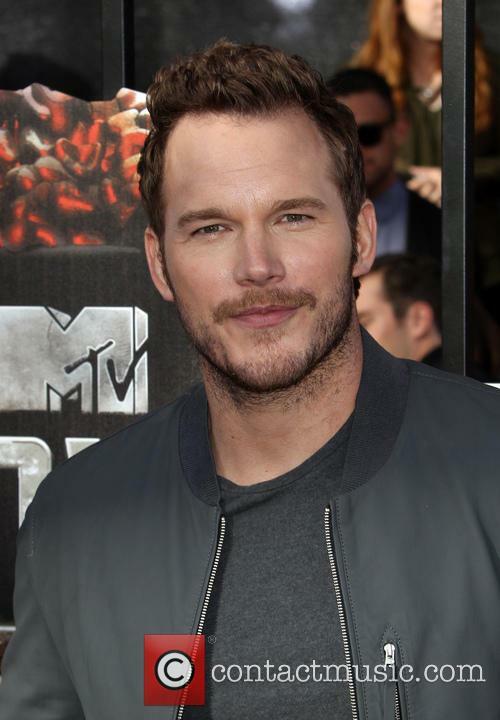 Entertaining movie star throwdown news: blockbuster actors Chris Pratt and Chris Evans have placed a bet ahead of February Super Bowl final. Seattle Seahawks fan Pratt, star of last summer’s success Guardians of the Galaxy, and New England Patriots supporter Evans, who plays Captain America, engaged in a friendly-natured war of words over Twitter on Tuesday night. The award show will be the culmination of a whole new range of programming across multiple platforms. The BBC is launching a brand new music awards show with Fearne Cotton and Chris Evans (the Radio 2 presenter) as the inaugural hosts. The awards will be BBC’s biggest musical event after Glastonbury and are intended to unite BBC One, BBC Radio 1 and BBC Radio 2 and culminate in a big live event this coming winter. Fearne Cotton is set to host the brand new award show in December. The award show will be held on December 11 at Earl’s Court in London, where the best British artist and international artist awards, as chosen by a panel of BBC presenters and producers will be awarded the new honor. The song of the year winner will be determined by viewers and listeners, adding an interactive component to the show. Fearne Cotton and Chris Evans will present the first ever BBC Music Awards. 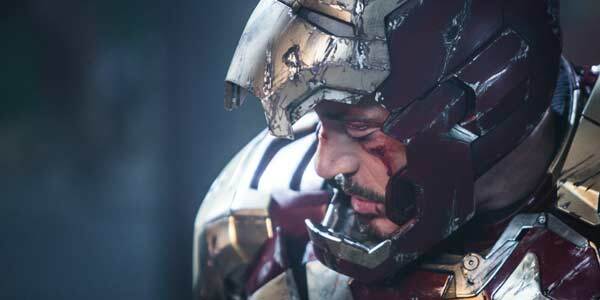 Can anyone knock Captain America off the US box office top spot? 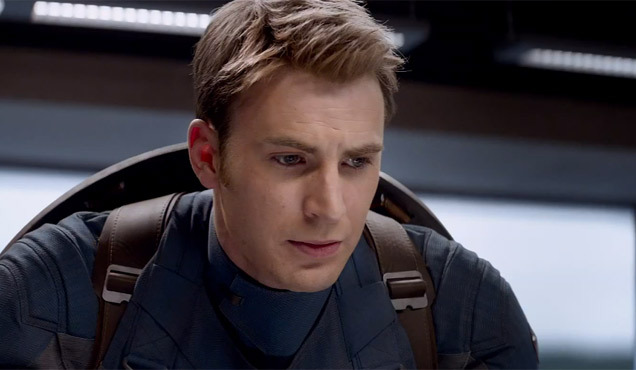 It seems there really is no defeating Captain America, as The Winter Solider has topped the US box office again for the third straight week, what's more the movie has now passed the $200million box office mark. Not fairing so well over the Easter holiday however was Johnny Depp, who is suffering another box office flop as Transcendence only managed to enter in 4th place. This week, Captain America: The Winter Solider took on the star power of Johnny Depp whose new movie Transcendence opened to negative reviews. 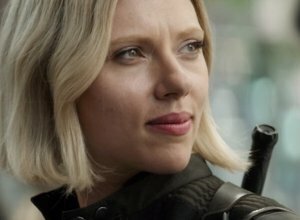 According to studio estimates, The Winter Solider took around $26 million at the box office, whilst Depp’s offering only managed $11 million, coming in on fourth place. 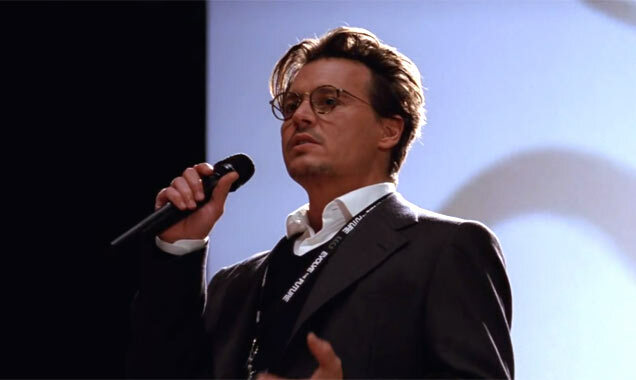 Sadly for Depp, Transcendence marks his third box office flop in a row after The Lone Ranger and Dark Shadows. This week's newcomer, "Transcendence", seems to be underperforming. 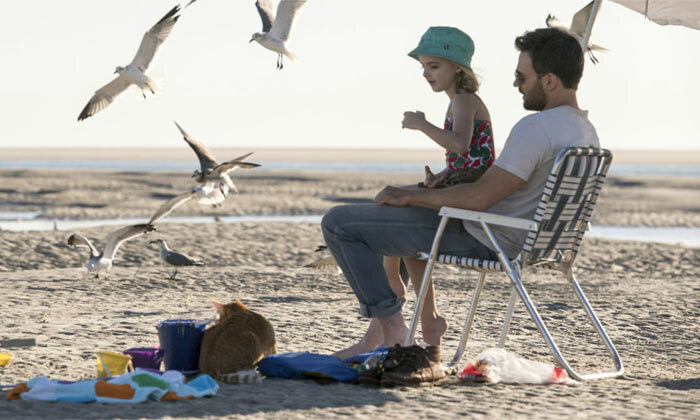 The weekend box office continues to offer no surprised this week, with the Johnny Depp starrer Transcendence looking like a flop and likely to take fourth place behind previous chart toppers. The real fight is once again between Marvel’s latest blockbuster, Captain America: The Winter Soldier and the animated hit Rio 2. The jungle adventure (that’s Rio, in case you’re one of the few out there, who haven’t seen either) is looking likely to take the top spot this week, by the minimal margin of $2 million over Cap. Despite Johnny Depp's star power, Transcendence is barely making a ripple at the box office. Rio 2 is predicted to make roughly $27 million over the three day period, while Captain America is predicted similar earnings to last weekend - $25 million, according to Variety. Winter Soldier has grossed almost $510 million worldwide ($175 million domestically), while Rio 2 has tallied $177.2 million ($53 million domestically) through Thursday. 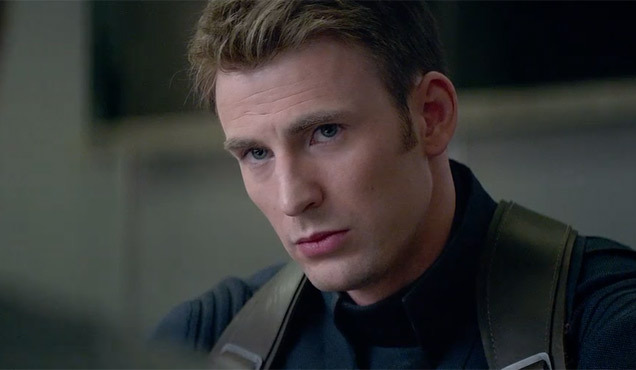 Captain America: The Winter Soldier fought off some pretty serious opposition to maintain its position at the top of the box office, while three newcomers usurped the majority of last week’s top 5. Box Office Mojo have the stats. 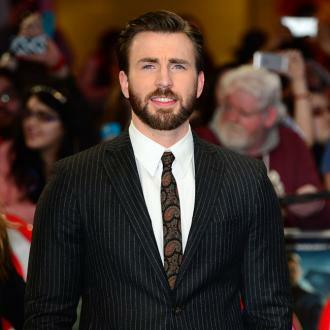 With Chris Evans reprising his role as the all-American hero, the critics have been kind to the latest instalment of Marvel’s imperious quest to move their properties onto the big screen. 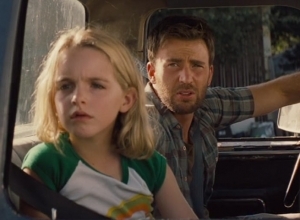 ‘Cap’ managed a hefty weekend gross of $41.3m, bringing its total domestic gross up to $159m and its worldwide total to a hugely impressive $476.7m. 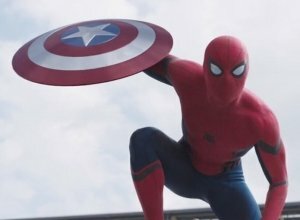 The latest instalment from Marvel Studio's enjoys a second week as the No.1 movie in North American cinemas, earning $41.4 million. Marvel's latest film adaptation, 'Captain America: The Winter Soldier', is still the main choice for cinemagoers in North America as it continues to reign No.1 at the Box Office after its record breaking opening last weekend. 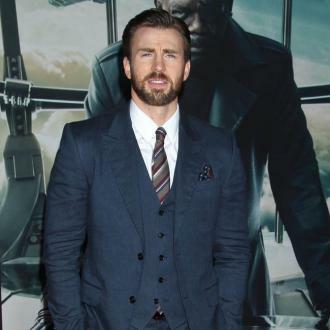 The sequel to 2011's 'Captain America: The First Avenger,' and the ninth instalment in the Marvel Cinematic Universe earned an impressive $41.4 million in its second weekend of release, which now brings the film's domestic earnings to a total of $159 million. 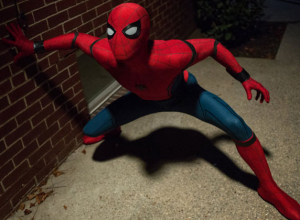 Which Of These Movies Will Be The Biggest Of 2014? 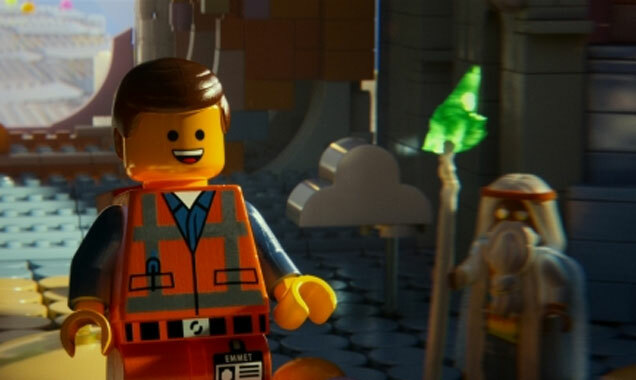 The Lego Movie is sitting firmly atop the highest grossing movies of 2014 list, having raked in over $410 million. 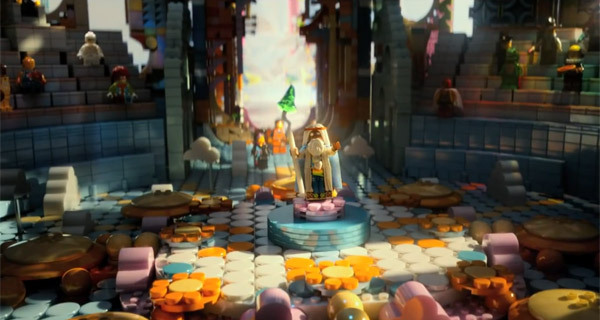 The animated film has been a huge hit with cinema goers and critics, although we’re not even half way through the year yet, there’s still time for it be knocked off the top spot. It looks as though Captain America: The Winter Soldier, which has only been on the big screen for a couple of weeks, could easily come along and steal its crown. It’s already taken over $308 million at the box office, which sounds impressive but still leaves it at the number three spot, $16 million behind 300: Rise of an Empire. There’s still time, Captain America. 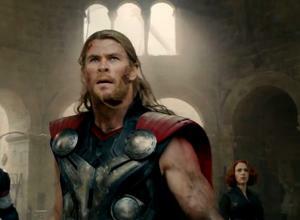 Continue reading: Which Of These Movies Will Be The Biggest Of 2014? There's one more Cap movie coming. 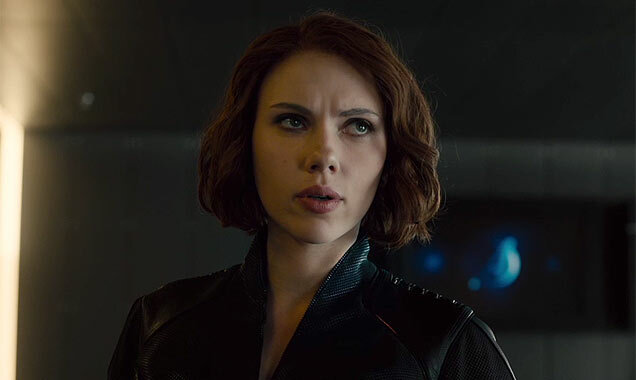 In other news, still no Black Widow solo flick. Attention Marvel fans! 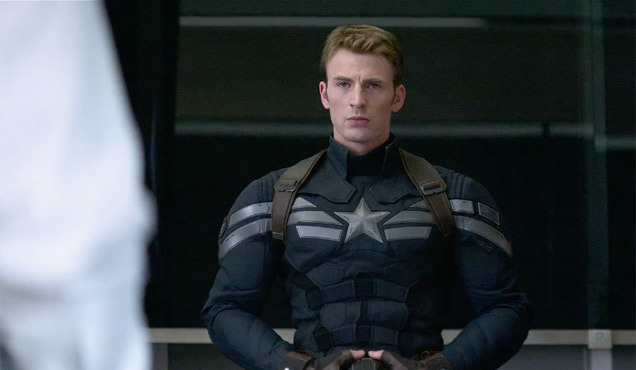 Captain America 3 is happening! 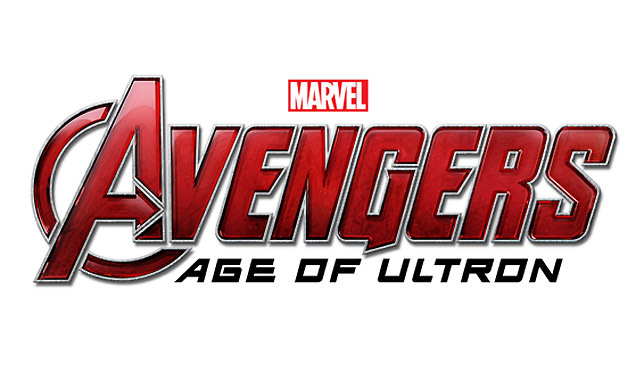 It’s happening soon, in fact, as Marvel have just announced a release date for the third film. Who knew Cap could become such a global superstar! Given Captain America: The Winter Soldier’s record breaking box-office success, the studio has announced the first Avenger’s return for 2016. 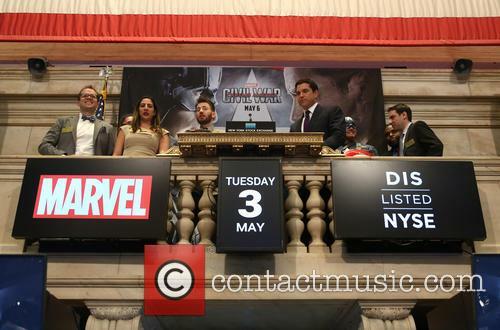 Marvel will release the as-of-yet-untitled Captain America 3 on May 6, 2016, according to Deadline. Fanboys and girls need not wonder why that date sounds familiar – this is also the release date for another high-profile superhero flick, DC’s Batman vs. Superman, the final title for which is alsp TBA at this point. Who wouldn't want more of this? If that’s not a challenge that Marvel have issued there, we don’t know what is. But it looks like the studio can afford to. 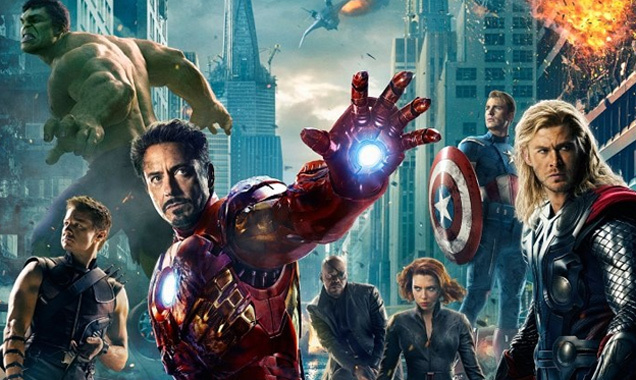 Unlike DC, who only have one movie from their potential franchise released at this point (and a not-too-successful one at that), Marvel have been cranking out Avengers flicks since 2004 and frequently reaching the billion dollar success mark with them. The Marvel sequel performed extraordinarily well over its first weekend. 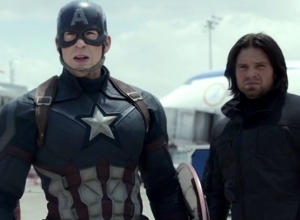 Captain America: The Winter Soldier has far exceeded opening weekend box office expectations by pulling off the awesome feat of becoming the biggest April movie of all time. The blockbuster sequel outstripped the sales of its predecessor, Captain America: The First Avenger, by 47% with $96.2 million taken domestically and over $300 million worldwide during its weekend debut, according to Box Office Mojo. 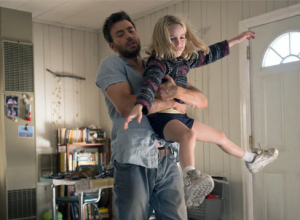 Chris Evans Reprises His Role As The Titular Hero In Marvel's Stunningly Successful Sequel. 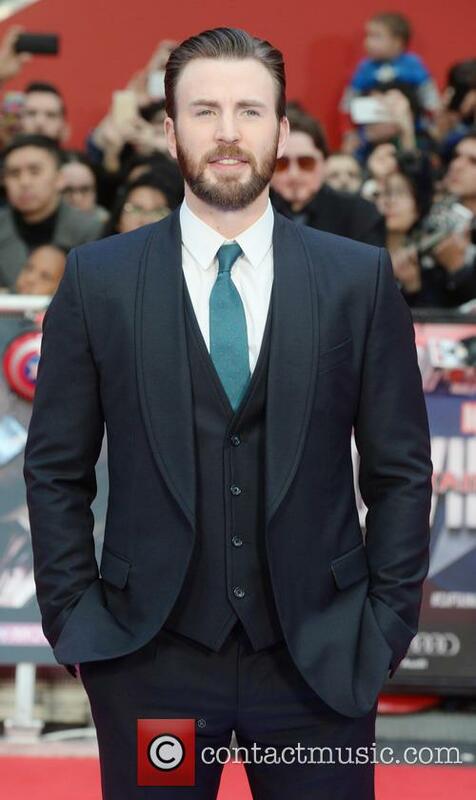 Chris Evans reprises his role as Steve Rogers and his titular superhero alter-ego in the Marvel/Disney sequel. Having been forcibly enlisted in the superhero group S.H.I.E.L.D., he is tasked with battling a new and formidable foe, The Winter Soldier, alongside Scarlett Johansson's Black Widow. 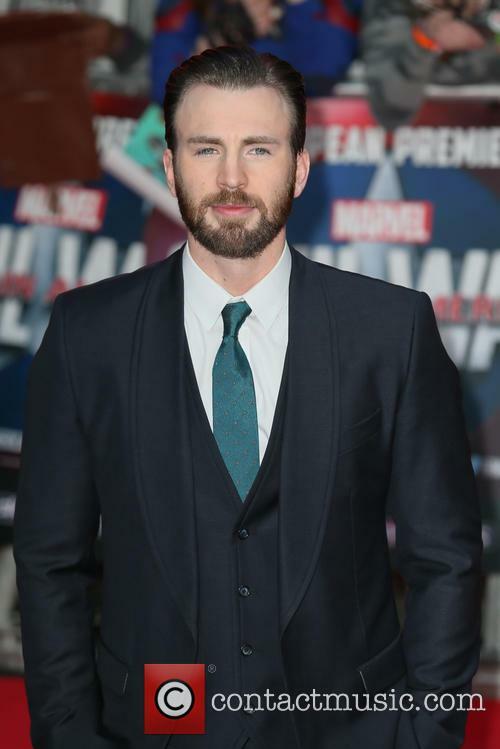 Chris Evans Says Marriage "Doesn't Work", Finds It "Weird"